In the past few months, it was becoming clear that EA has rushed Battlefield 5. This is now confirmed by the probably biggest day one patch in Battlefield history. EA confirmed a day one patch for Battlefield 5 that is 135 pages long. It seems most of the game is added, fixed, and changed with the day-one update. 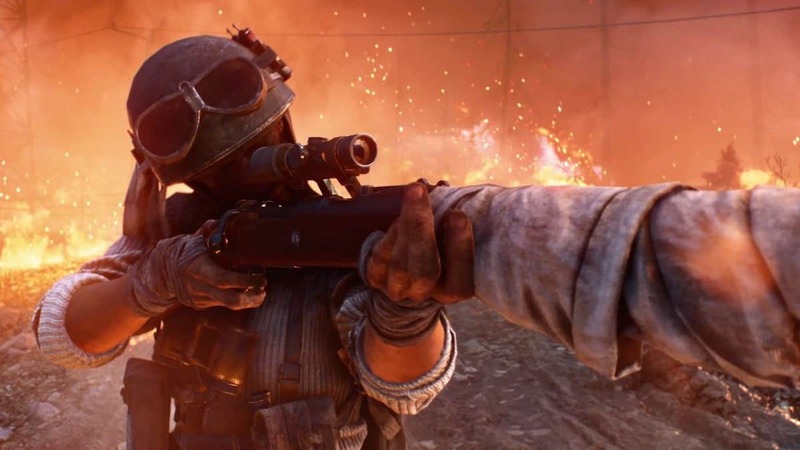 The day-one update for Battlefield 5 will make changes to the PC, PS4, and Xbox One versions. Judging by its 135 pages, we can assume the patch size is going to be massive as well. Will players be able to actually download the update and play the game on day one? We’ll have to wait and see. Battlefield 5 day one patch has 22653 words which not only shows the developer’s commitment to fixing the game but also EA’s rushed launch plans. 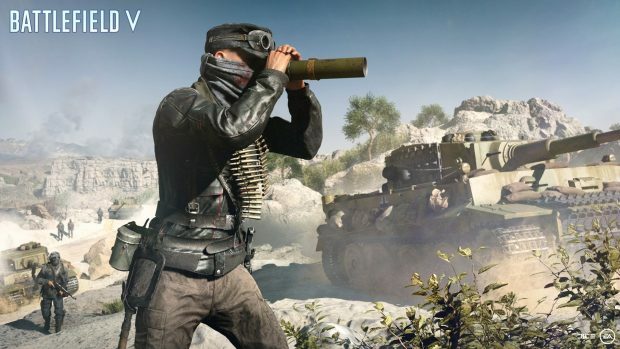 Battlefield 5 should have skipped this fall season target an early 2019 release window instead. The fall season is jam-packed with games like Red Dead Redemption 2, Pokemon Let’s Go, Black Ops 4, and many others. 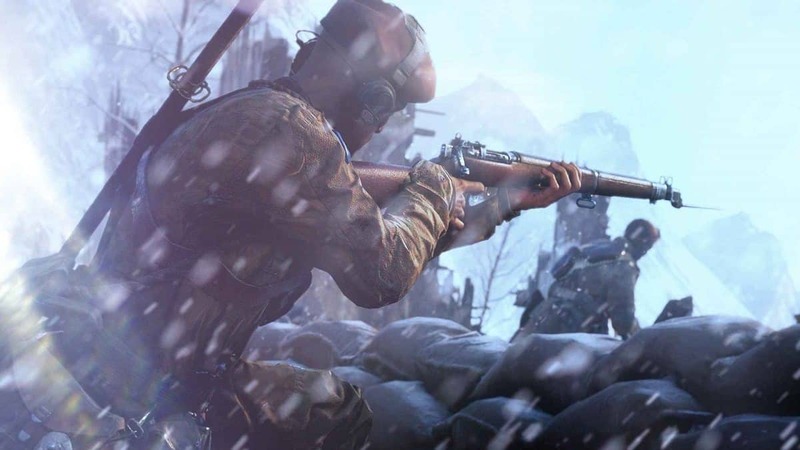 Battlefield 5, with its negative reception and feedback prior to launch, may not be able to make an impact in the market. Especially, if you take into account how many features are missing from the game at launch, the situation doesn’t look too good for Battlefield 5. 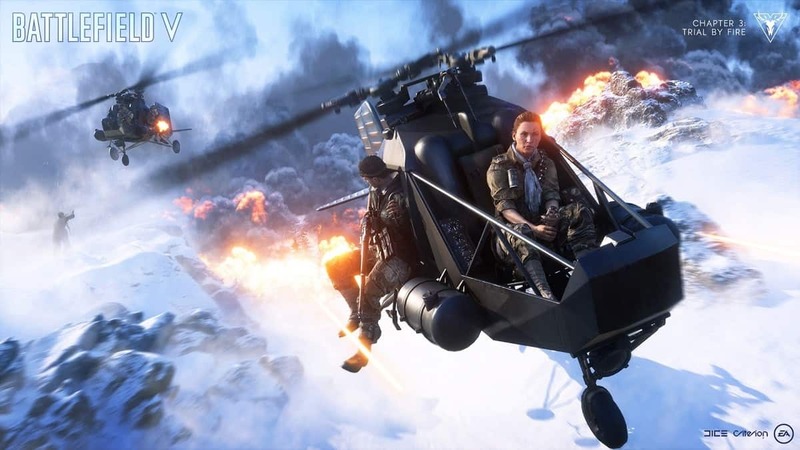 To make matters worse, Battlefield 5 could be using DRM Denuvo version 5.2 which is already cracked. If the game is indeed using this version of the anti-tamper software, we may see a cracked version within days of its release. EA is yet to make a statement about the story. Battlefield 5 is available to preload on PS4, Xbox One, and PC as we speak. You can download the PC version from EA Origin while PS4 and Xbox One versions are available from PlayStation Store and Xbox Marketplace. Battlefield 5 is releasing on November 20 on consoles and PC.